Xiaomi Mi Notebook Air Launched - Can it Beat MacBoook Air?? 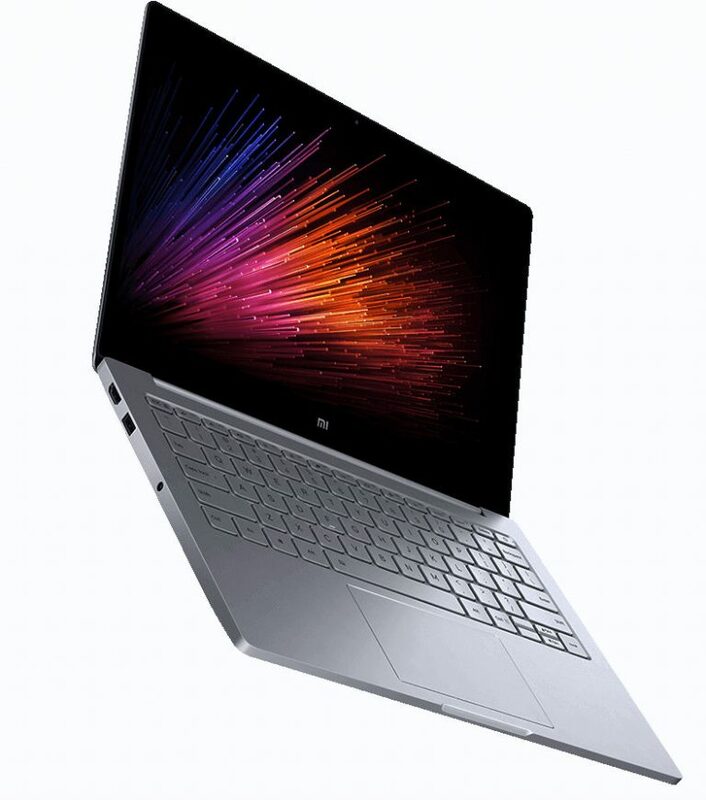 Today, At an event in China, Xiaomi has announced the Mi Notebook Air which runs Windows 10 out of the box. The company has launched two model of this notebook. First is a powerful, 13.3-ich model and the other is a 12.5-inch model. Both the laptops have a slim and lighter profile as compared to latest MacBook Air model from Apple. Both sport a 1080p display with a 1MP webcam, USB Type-C port for charging, backlit keyboard, thin metal body in gold and silver colors. The higher variant is priced at 4999 Yuan or about $750 (Rs. 50500 approx). 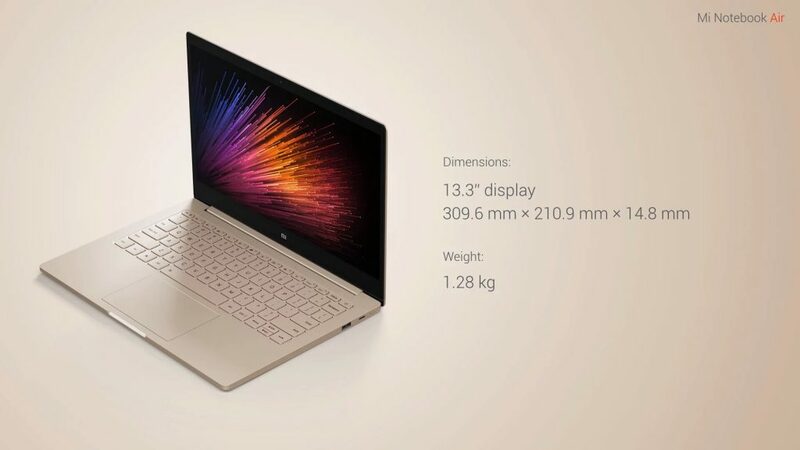 The 13.3-inch model has a 40Wh battery inside the 14.8mm thin shell (weighing 1.28 Kg) which supports fast charging, and can get the MI Notebook Air to 50% charge in just half an hour. The battery is slated to last 9.5 hours with normal usage. The Xiaomi Mi Notebook Air comes in Gold and Silver colors. The 12.5-inch version is priced at 3499 yuan (US$ 524 / Rs. 35,260 approx.) and the 13.3-inch version costs 4999 yuan (US$ 749 / Rs. 50,355 approx.). It will go on sale in China from August 2nd, no word on the global availability.